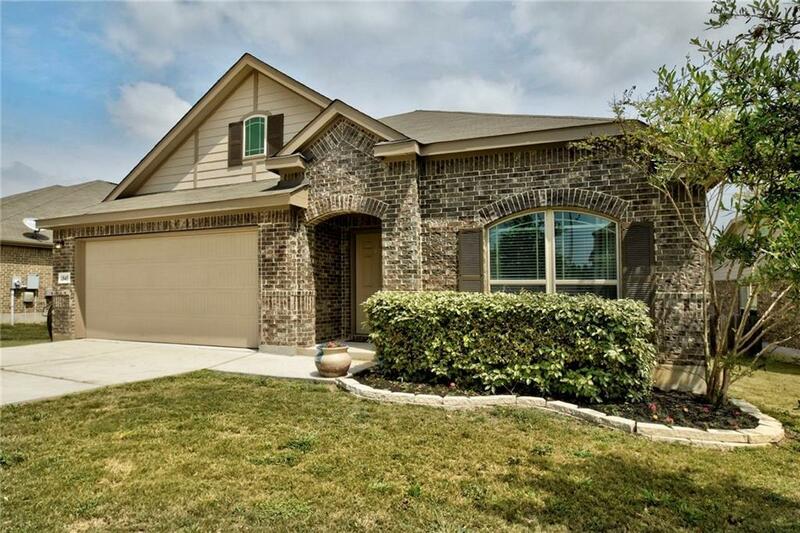 Beautiful home with great curb appeal located 2 blocks from Elementary School. 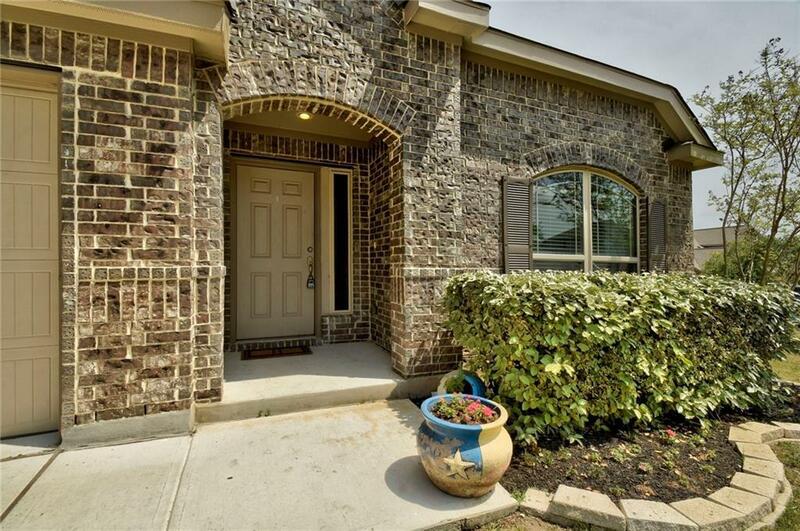 Hard tile in entry, kitchen, family room, wet areas and gorgeous wood-like tile in formal dining. Kitchen features granite counter tops and stainless steel appliances. 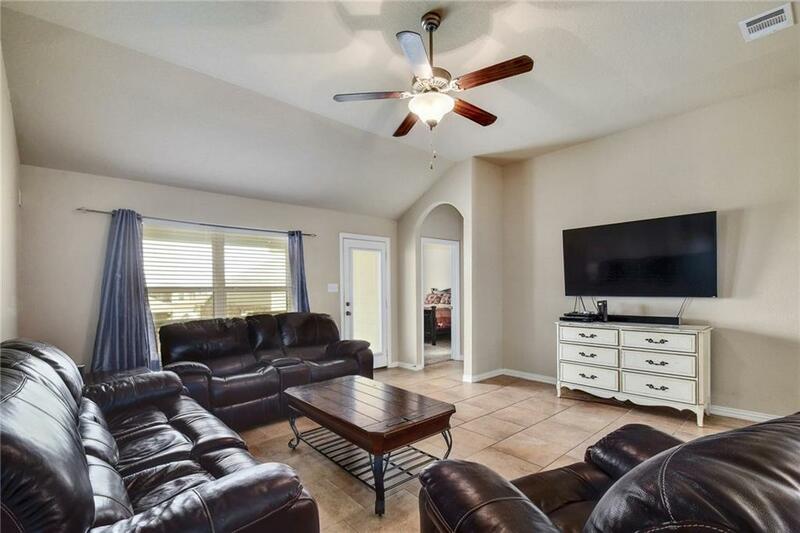 High ceilings, 2 inch faux blinds, spacious family room and master separated from secondary bedrooms. Large covered patio, sprinkler system and big backyard. 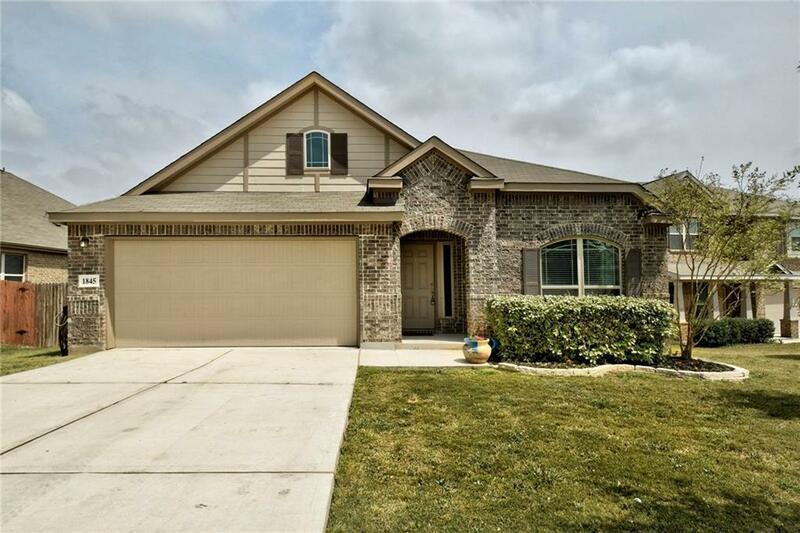 Property listed by Texas Open Door Realty.